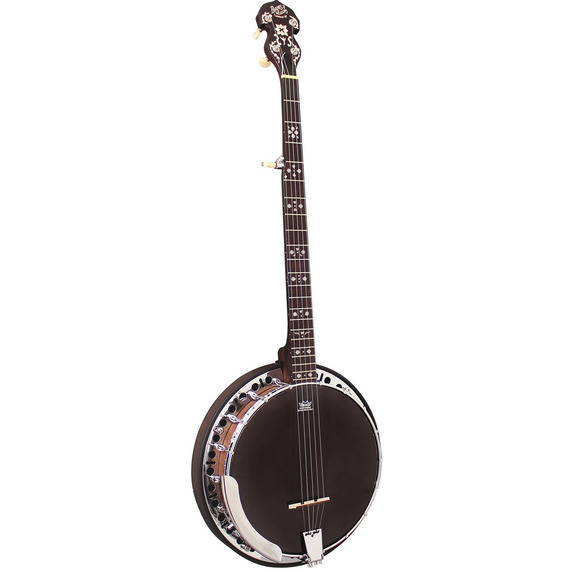 The Barnes & Mullins 'Rathbone' Banjo is a handsome 5 string banjo named after Rathbone Place, the London home of Messrs Barnes and Mullins in the early 1900s. 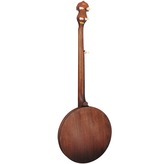 It is of a traditional construction with a mahogany resonator and a striking Remo-made Black head. 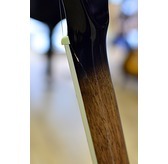 Electronics: Humbucking Pickup with Vol control. 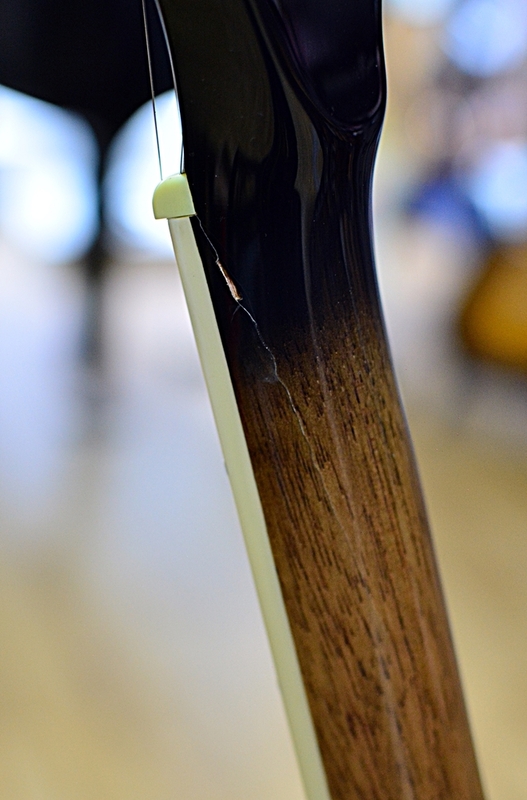 6.35mm Jack Output.The Barnes & Mullins 'Rathbone' Banjo is a handsome 5 string banjo named after Rathbone Place, the London home of Messrs Barnes and Mullins in the early 1900s.